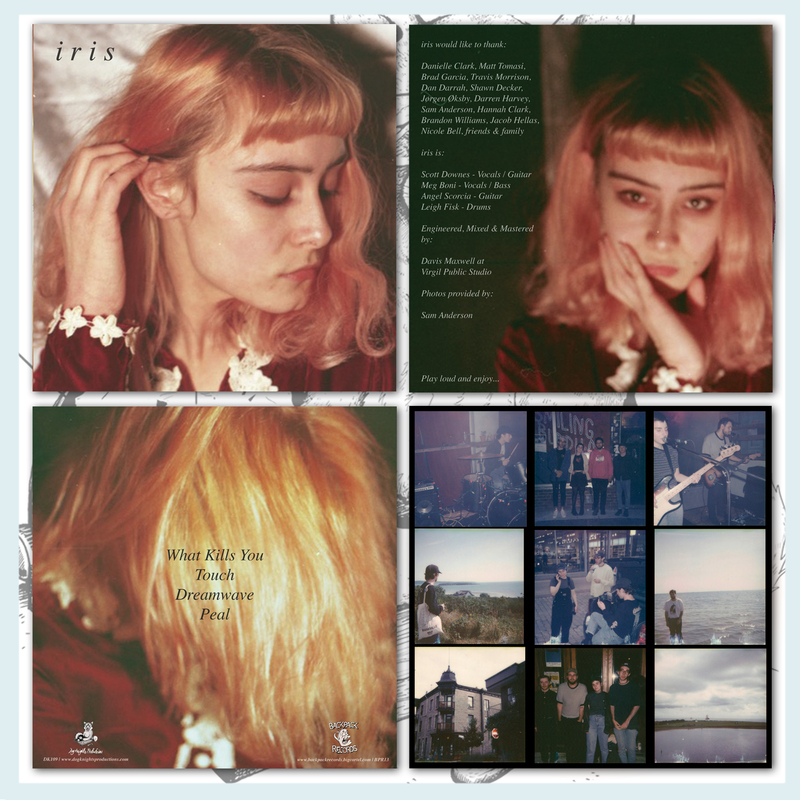 The revival of Toronto band, Iris, comes with a new beginning and a new EP. 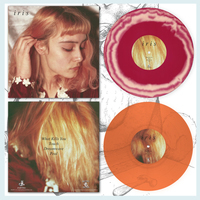 There are traces of their deconstructive melancholic spirit that we came to know earlier but they have since suspended themselves deeper into the shoegaze genre and into a more experimental sound with their transformative power of guitar music. New singer and bass player Meg Boni’s silvery voice appears vulnerable yet delivers soaring above guitarists Angel Scorcia and (singer) Scott Downes, and drummer Leigh Fisk. Their talent shines throughout all four songs, with piercing and interwoven melodies, swirling guitars, and a distortion that bleeds raw emotion. 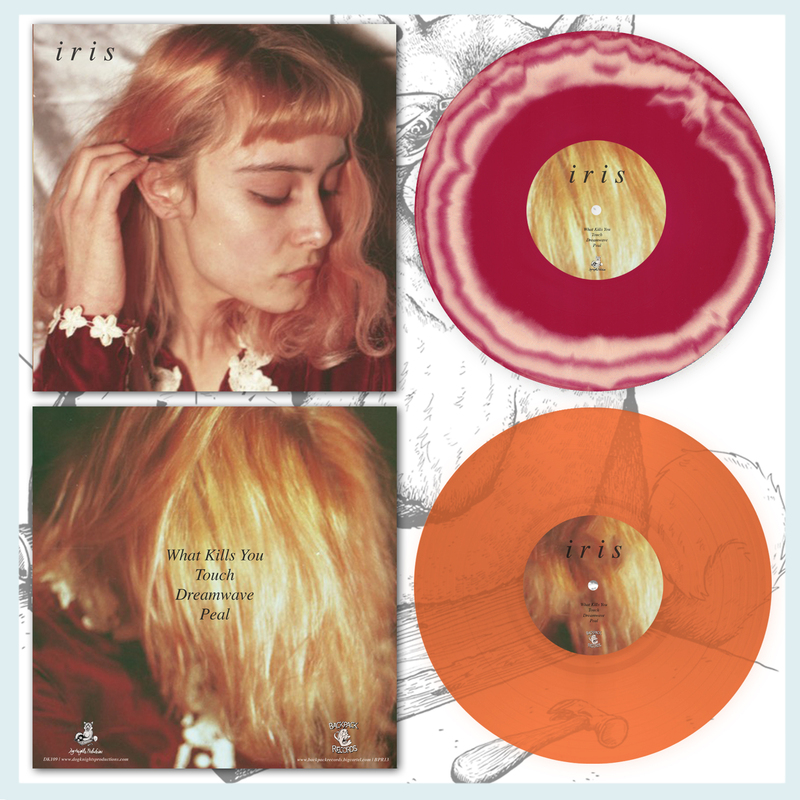 Iris is a flawlessly constructed soundscape and an EP so devastatingly divine that it is impossible to listen to just one song. First pressing of 300. All copies come with an full-sized insert and an immediate download of the full release.